Alpha is here! Buy access (included with any lair, or available by itself) and enter the dark streets of San Cipriano! Enter a world of gothic vampires, steampunk hunters, technological necromancers, Victorian ghosts, and the unquiet dead. Shadow’s Kiss is a massively multiplayer game being developed by Clockwork Throne Inc., based out of Austin, Texas USA. Alpha is here, and the Shadow’s Kiss servers are online! You can create a character, choose story motivation and background, and enter this world of shadows, where supernatural factions vie for control of the night! Our latest milestone enables our full tutorial, after which you travel to the Nightfall Club and have the run of the Lower Slums, including the training Dojo, Shooting Range, the fetish club known as “The Lash”, and the seedy adult cabaret called “Vamp”, accessed by the Saint Thomas Square Subway Station. …you can bring this vampire fantasy and online community to life! Through a pledge via Patreon, members of the Shadow’s Kiss community will gain access to exclusive art, photos, stories and designs being created every month. Shadow’s Kiss is being developed by a group of games and entertainment professionals as a labor of love, looking to the community to crowd-fund and guide the design goals. This project involves creating a rich catalog of stories and art that will drive our interactive online world. If we make our funding goals, we expect to have an alpha for fans to see sometime in 2016. You can live forever, but you must feed! 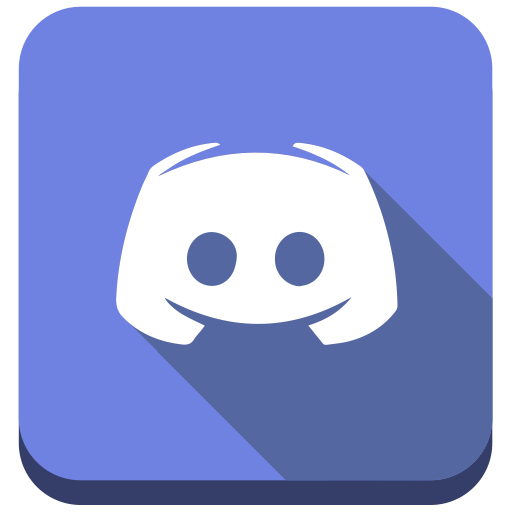 Chat with our developers, give feedback, and make suggestions on our Discord server. We're slightly better about getting updates to our Social Media, so check out Twitter, Tumblr, and Facebook for latest news!